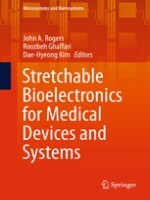 This book highlights recent advances in soft and stretchable biointegrated electronics. A renowned group of authors address key ideas in the materials, processes, mechanics, and devices of soft and stretchable electronics; the wearable electronics systems; and bioinspired and implantable biomedical electronics. Among the topics discussed are liquid metals, stretchable and flexible energy sources, skin-like devices, in vitro neural recording, and more. 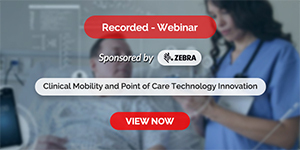 Special focus is given to recent advances in extremely soft and stretchable bio-inspired electronics with real-world clinical studies that validate the technology. Foundational theoretical and experimental aspects are also covered in relation to the design and application of these biointegrated electronics systems. This is an ideal book for researchers, engineers, and industry professionals involved in developing healthcare devices, medical tools and related instruments relevant to various clinical practices.